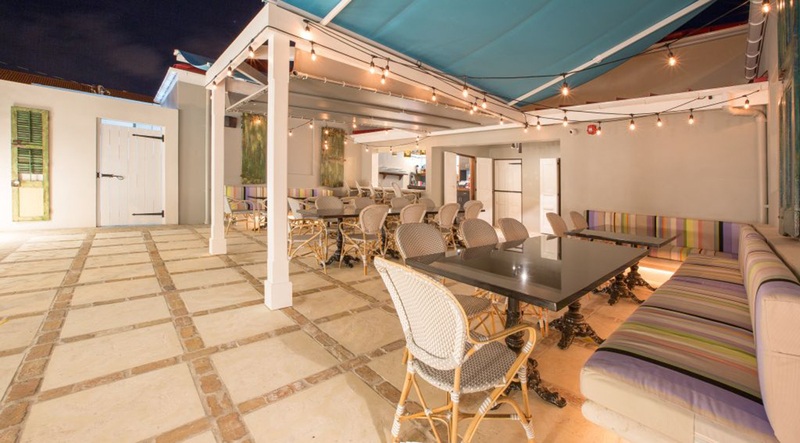 This project combines new construction with historic restoration in the heart of downtown Christiansted, St. Croix, to create a 6600 s.f. commercial complex with associated courtyard. 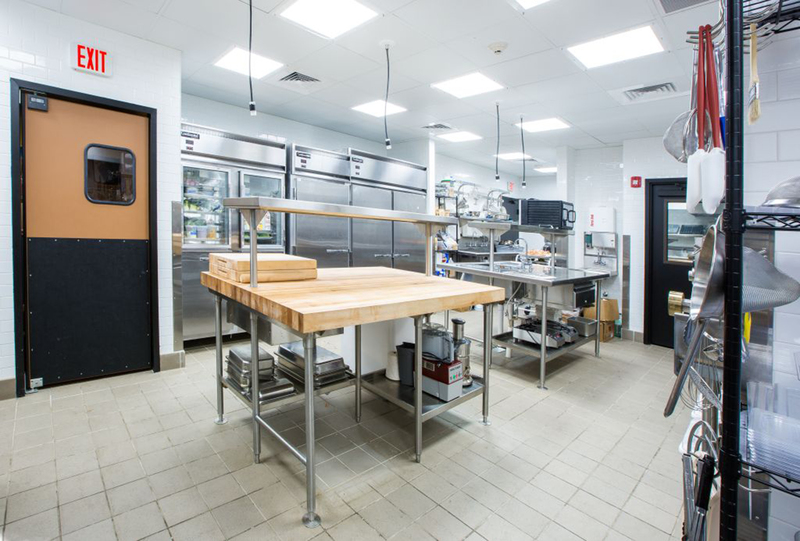 Anchoring the complex is the Balter Restaurant; a 5-star restaurant with 32-seat dining room, display-cooking area, bar, state-of-the-art kitchen, associated support spaces, and a serving courtyard. 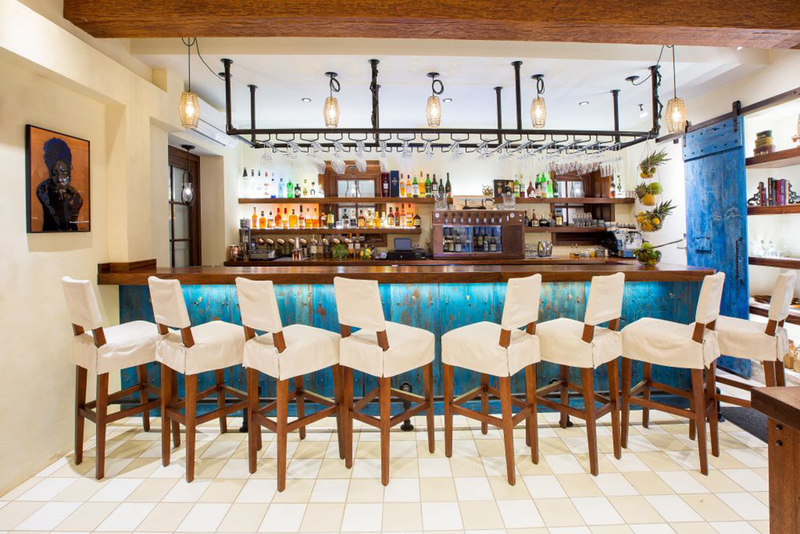 While Balter serves traditional Cruzan dishes with a contemporary interpretation, the selected interior finishes also echo Cruzan traditions with a contemporary interpretation. 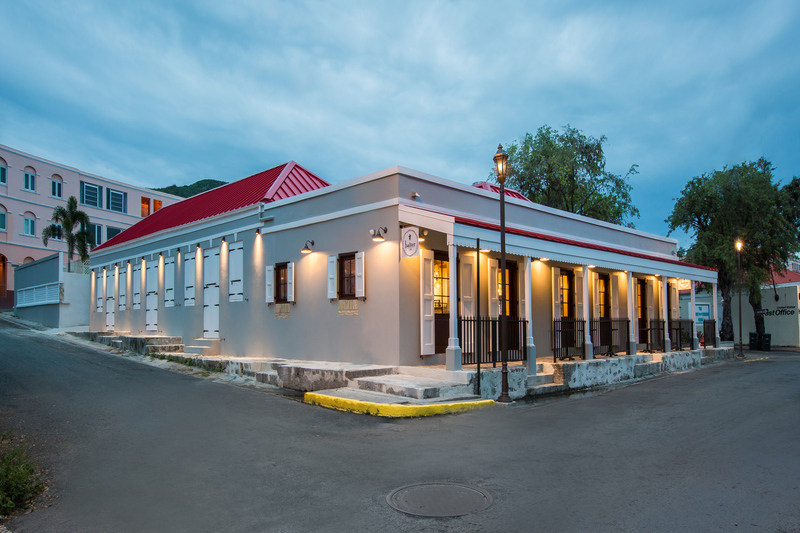 The project required a significant level of coordination by our office of multiple consultants and scopes, and required and passed a rigorous review process with St. Croix’s Historic Preservation Committee. 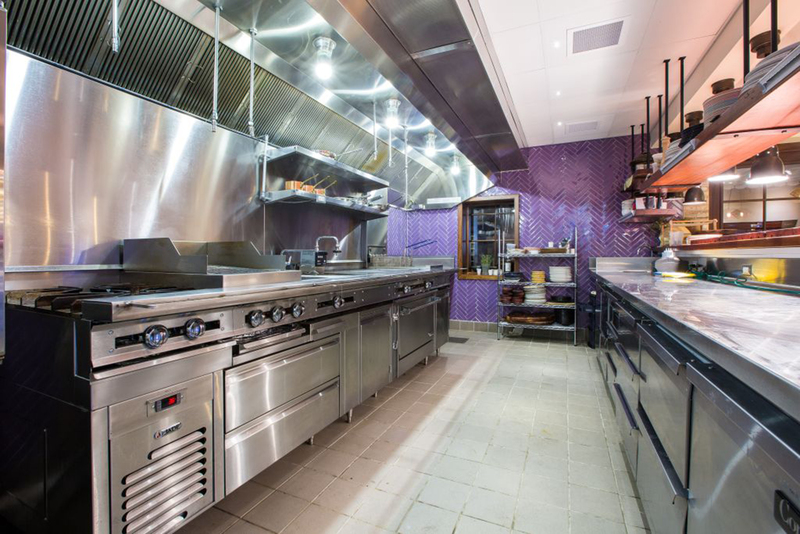 While balancing an integration of new and existing construction materials, virtually every system serving the restaurant is new. A significant challenge was also providing handicap accessibility throughout for the patrons, which was successfully executed and has been particularly appreciated. 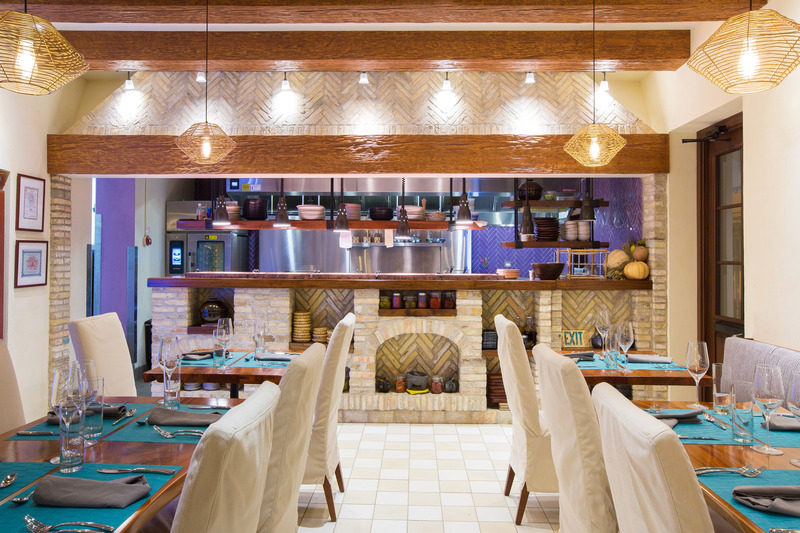 The restaurant has enjoyed positive local, regional, and national recognition, including an in-depth acknowledgement by the NY Times, and USA Today Top 10 Reader’s Choice Award.